But, we’ll be back in the Spring! Earlier this year the Growing Gang planted sunflower seeds and look what happened! We had big yellow sunflowers that attracted lots of insects. 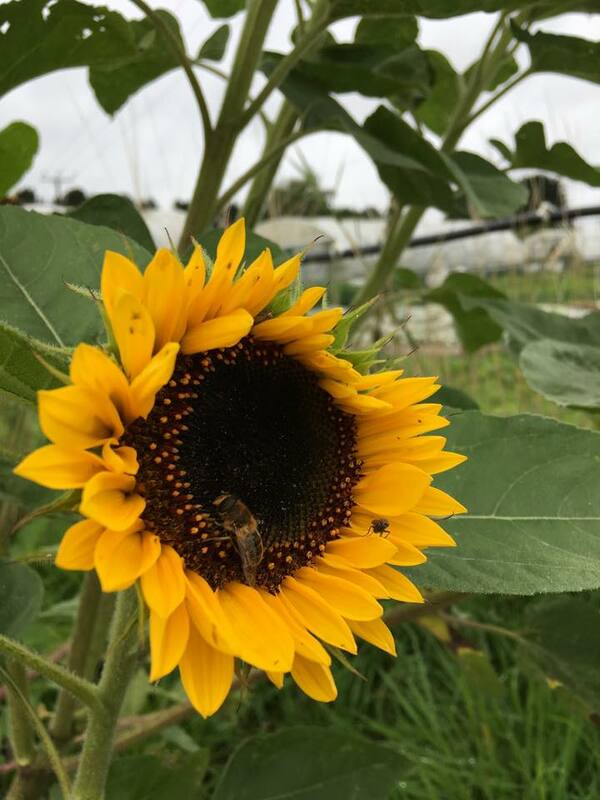 We like all ways to encourage beneficial wildlife on the fields at Go Local Food. Growing Gang are taking a Winter break, but will be back in Spring – watch this space!